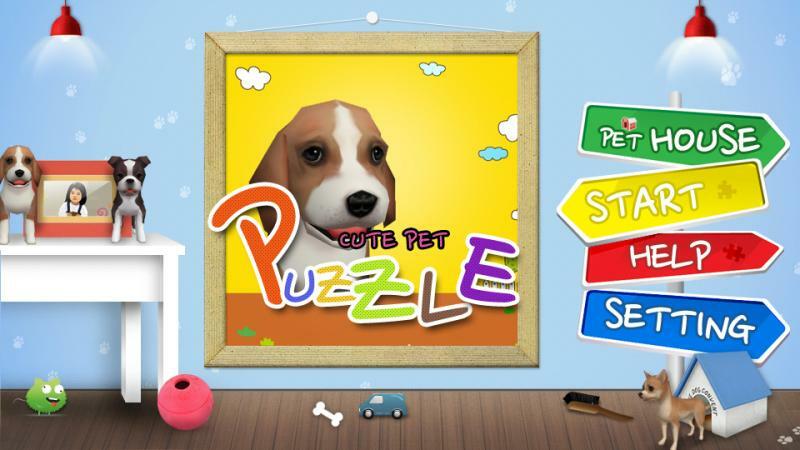 Let's play puzzles with cute pets. 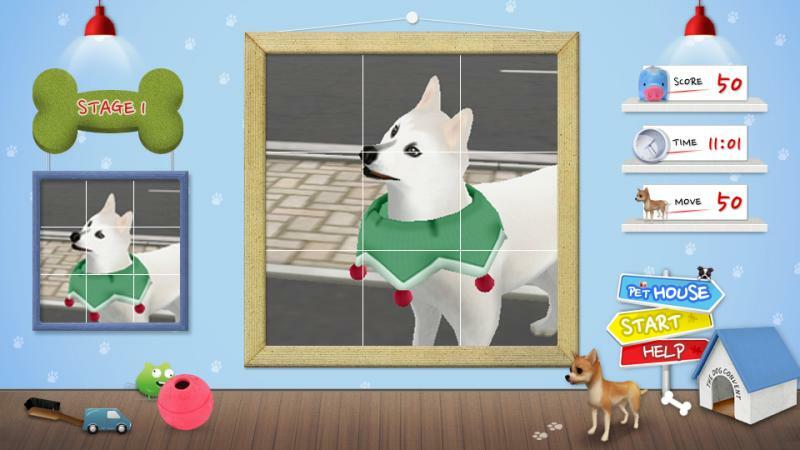 Various of puppies are displayed in 3D pictures. 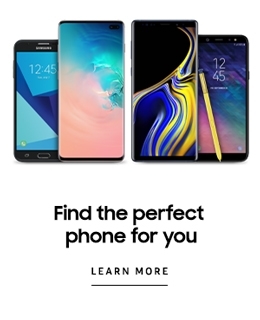 Be a puzzle master by easy playing and getting scores. 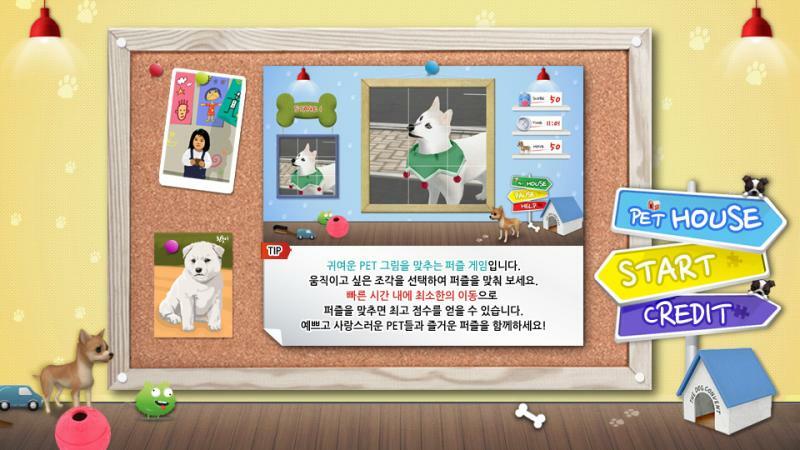 You can have good experience playing TV game through the Cute Pet Puzzle.